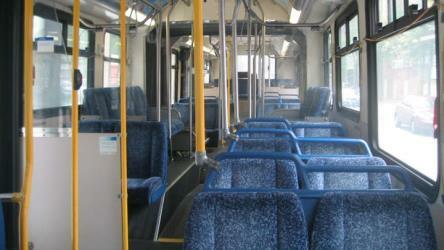 What is the cheapest way to get from Canberra to Noosa Heads? The cheapest way to get from Canberra to Noosa Heads is to drive which costs $160 - $240 and takes 14h 18m. What is the fastest way to get from Canberra to Noosa Heads? 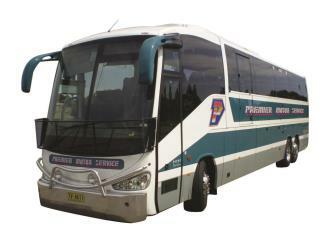 The quickest way to get from Canberra to Noosa Heads is to fly and bus which costs $220 - $550 and takes 6h 18m. 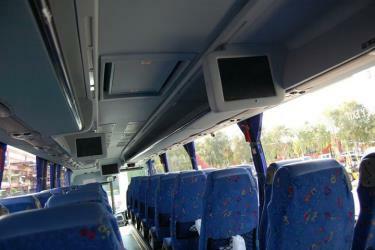 Is there a direct bus between Canberra and Noosa Heads? 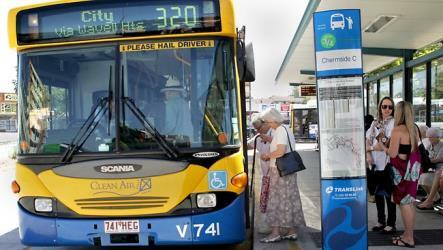 No, there is no direct bus from Canberra to Noosa Heads. 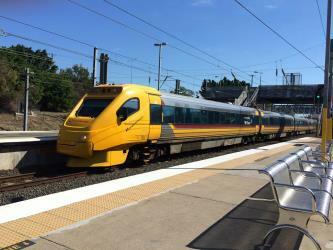 However, there are services departing from Canberra and arriving at Noosa Junction via Sydney and Brisbane. 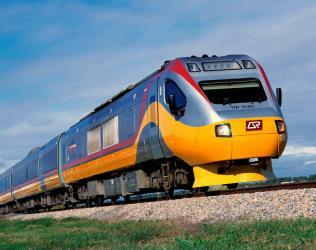 The journey, including transfers, takes approximately 24h 25m. How far is it from Canberra to Noosa Heads? The distance between Canberra and Noosa Heads is 1058 km. The road distance is 1306.3 km. How do I travel from Canberra to Noosa Heads without a car? The best way to get from Canberra to Noosa Heads without a car is to bus and train which takes 21h 52m and costs $180 - $340. How long does it take to get from Canberra to Noosa Heads? 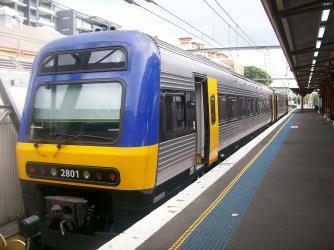 It takes approximately 6h 37m to get from Canberra to Noosa Heads, including transfers. Where do I catch the Canberra to Noosa Heads bus from? 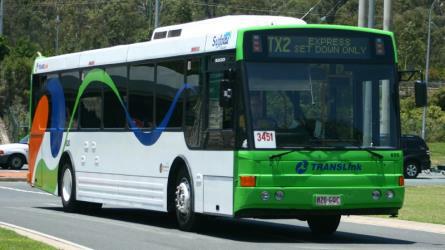 Canberra to Noosa Heads bus services, operated by Murrays Coaches, depart from Canberra station. 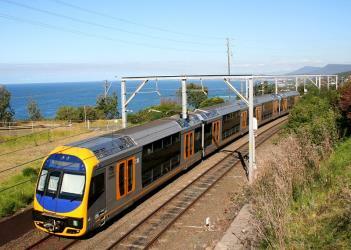 Train, bus or fly from Canberra to Noosa Heads? The best way to get from Canberra to Noosa Heads is to fly which takes 6h 37m and costs $170 - $700. Alternatively, you can train, which costs $180 - $300 and takes 24h, you could also bus, which costs $160 - $500 and takes 24h 25m. How long is the flight from Canberra to Noosa Heads? There is no direct flight from Canberra Airport to Maroochydore Airport. The quickest flight takes 3h 20m and has one stopover. 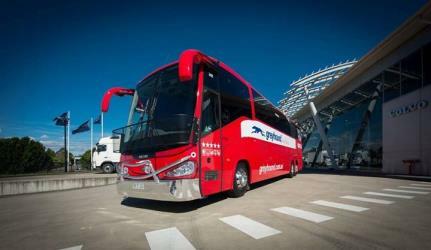 Where does the Canberra to Noosa Heads bus arrive? 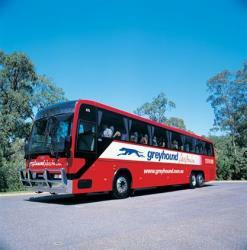 Canberra to Noosa Heads bus services, operated by Greyhound Australia, arrive at Noosa Junction station. 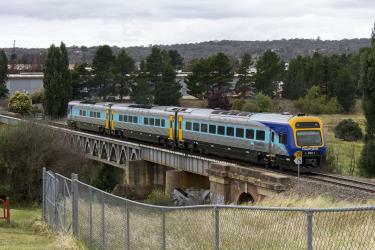 What companies run services between Canberra, ACT, Australia and Noosa Heads, QLD, Australia? Qantas, Virgin Australia and Jetstar fly from Canberra to Noosa Heads hourly. 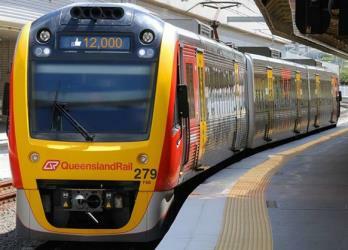 Alternatively, you can take a train from Canberra to Noosa Heads via Central Station, Brisbane, Brisbane Roma Street, Cooroy, and Elm St at Cooroy station in around 24h. Can I drive from Canberra to Noosa Heads? Yes, the driving distance between Canberra to Noosa Heads is 1306 km. It takes approximately 14h 18m to drive from Canberra to Noosa Heads. Which airlines fly from Canberra Airport to Maroochydore Airport? Jetstar, Qantas and Virgin Australia offer flights from Canberra Airport to Maroochydore Airport. Where can I stay near Noosa Heads? There are 761+ hotels available in Noosa Heads. 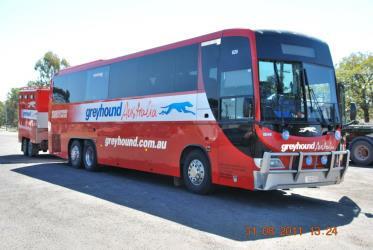 Prices start at $156 AUD per night. 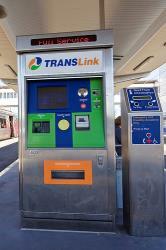 How do I get to Canberra (CBR) Airport from Canberra? 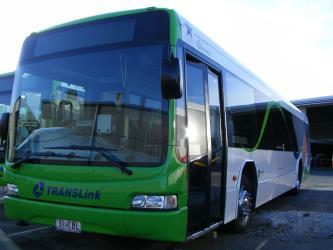 The best way to get from Canberra to Canberra Airport is to line 3 bus which takes 23m and costs $2 - $5. Discover how to get to attractions and hotels near Noosa Heads. Noosa National Park is a national park in Queensland, Australia, 121 km north of Brisbane. It is situated near Noosa Heads between the Pacific Ocean and the Sunshine Coasts's northern area of urban development and extends southwards, past Lake Weyba to Coolum. Halse Lodge is a heritage-listed boarding house at 17 Noosa Drive, Noosa Heads, Shire of Noosa, Queensland, Australia. It was built from 1880s to 1920s. It is also known as Bay View and Hillcrest Guest House. 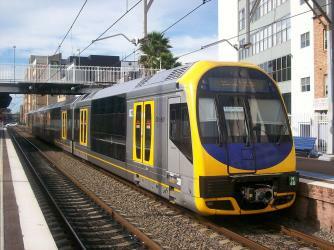 It was added to the Queensland Heritage Register on 30 April 1997. Noosa River Caravan Park is a heritage-listed caravan park at Russell Street, Noosaville, Shire of Noosa, Queensland, Australia. It was built from 1929 onwards. It was added to the Queensland Heritage Register on 3 April 2009. Coolum Beach is a beachside town on the Sunshine Coast in Queensland, Australia and is also the beach around which the town is based. Rome2rio makes travelling from Canberra to Noosa Heads easy. Rome2rio is a door-to-door travel information and booking engine, helping you get to and from any location in the world. 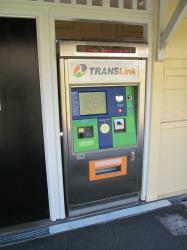 Find all the transport options for your trip from Canberra to Noosa Heads right here. Rome2rio displays up to date schedules, route maps, journey times and estimated fares from relevant transport operators, ensuring you can make an informed decision about which option will suit you best. Rome2rio also offers online bookings for selected operators, making reservations easy and straightforward. 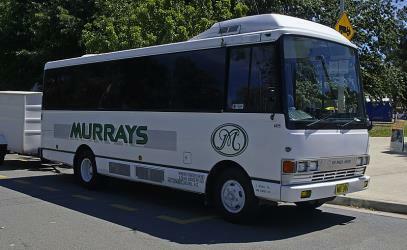 Need an airport transfer from Maroochydore Airport?